You might not have heard about this wonderful place, but today we will change that and introduce you to a charming and cute town in Lithuania. Close to the Baltic Sea and the Curonian Split you can find the small city Šilutė. 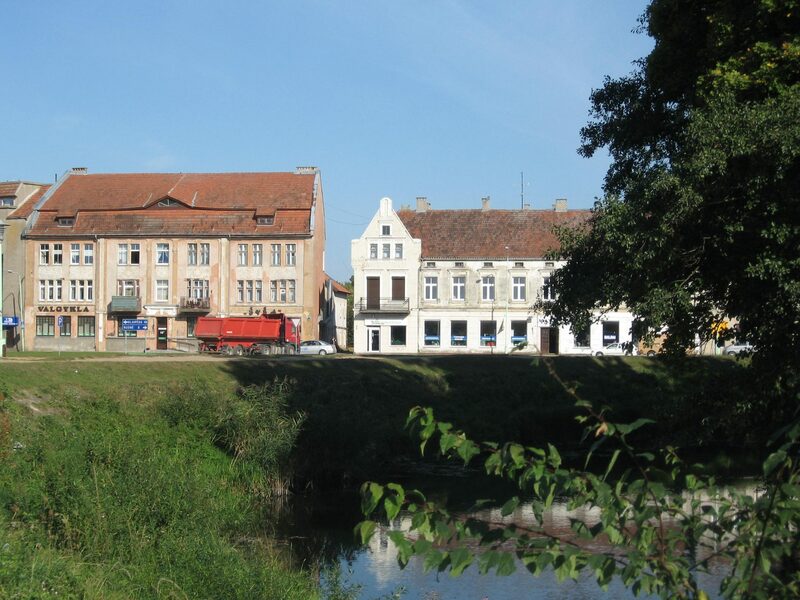 It is an idyllic little town in Western Lithuania, famous for its smoked fish, its German heritage and the calm and relaxing lifestyle. Šilutė is a nice, little and cozy town surrounded by water. The whole area around Nemuno delta regional park is a great place to fish, relax, eat traditional Lithuanian cuisine like smoked fish and enjoy the wonderful nature. 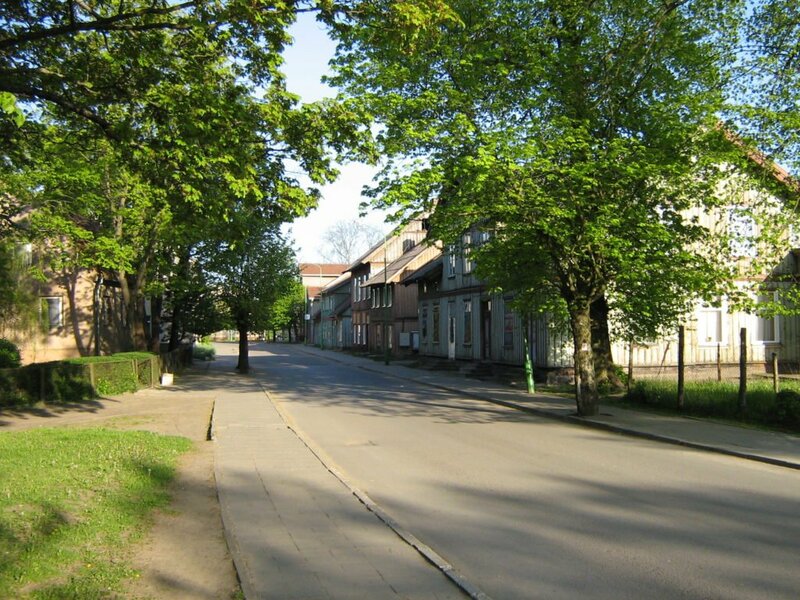 Also, Šilutė is known for its East Prussian architectural style – the oldest buildings in the town. 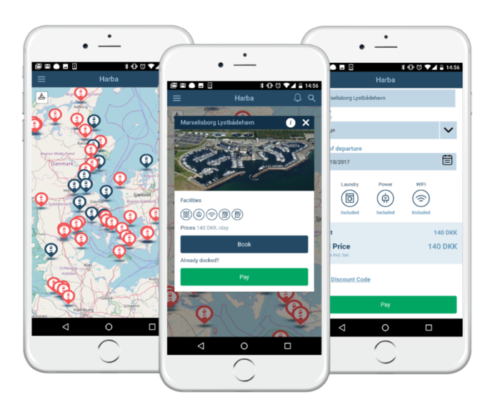 To get to know the wonderful nature of the region ask the local tourism office for a map of the various tourist tracks available by foot, bicycle or boat. Next to Šilutė is the largest island in Lithuania called Rusnė. It is the perfect destination for nature lovers and we would recommend to come here for a quiet and relaxing day or two. Main attractions in the region involve a lot of water activities – you can go kayaking, canoeing, kiting or surfing. Leisure fishing trips are constantly organized as well. However, if you prefer to go fishing by yourself, you need to buy a permit. If you want to take a break from the water, there is the possibility to go horseback riding and bird watching in the swamps. 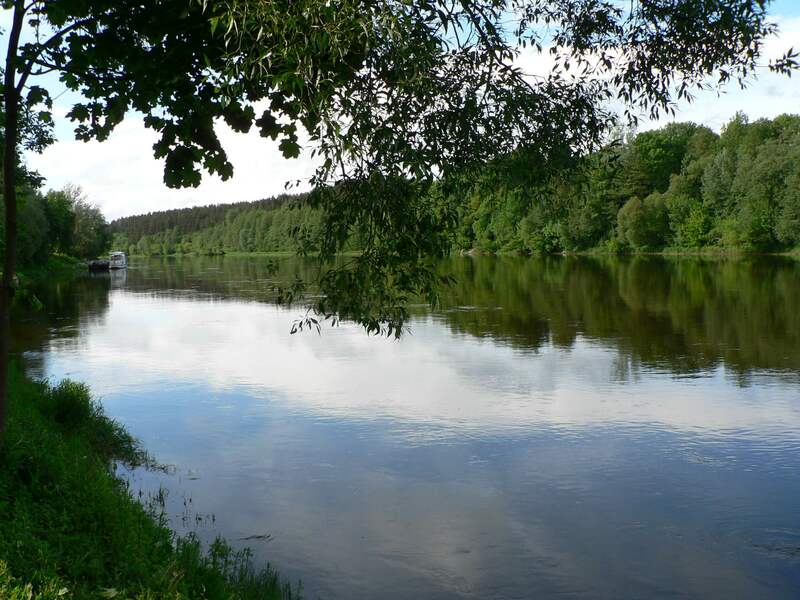 The tourism center of Šilutė organizes various excursions in the region: Trails around Nemunas delta Regional Park, guided excursions to Western Lithuanian sites, historical trails around Šilutė and children oriented excursion at the old candy manufacturer. During the last weekend of May the citizens of Šilutė celebrate the birthday of their town. The festival includes various performances from local folklore musician and national artists and theater groups entertaining citizens and their guests. You will also find a traditional market where craftsmen from all over country sell their art, traditional sweets and food. In the first weekend of September, the Šilutė harbor organizes a championship for making the best fish soup. Participants come from all over the world (last year there were participants from Germany, England, Norway, Latvia, Russia and Estonia). According to the rules of the tournament the special commission gets one bowl of the soup and the rest is handed out to the audience. This great fest goes on for the whole weekend. The oldest hotel and restaurant in Šilutė is located really close to Šilutės marina. You won’t have to walk far from the marina to enjoy a good dinner. The restaurant offers a wide variety of seafood and local cuisine. Just a short drive away from Šilutė, on the beautiful Lithuanian island Rusnė, you can find an excellent place to try out Lithuanian local gastronomy – the infamous smoked fish. This place was the first in the country to be awarded the name of Gastronomical Heritage. Located by the bridge connecting Šilutė and the island of Rusnė is an old post building, which is a restaurant now. The place offers a great variety of dishes from fish to meat and more. It is also quite well known for its traditional regional dishes. We recommend the “Prussian fish” – a stew with different fish, vegetables, cheese and a special “hat” made out of yeast dough. If you decide to sail to Šilutė, you are welcome to stay at our partner marina. 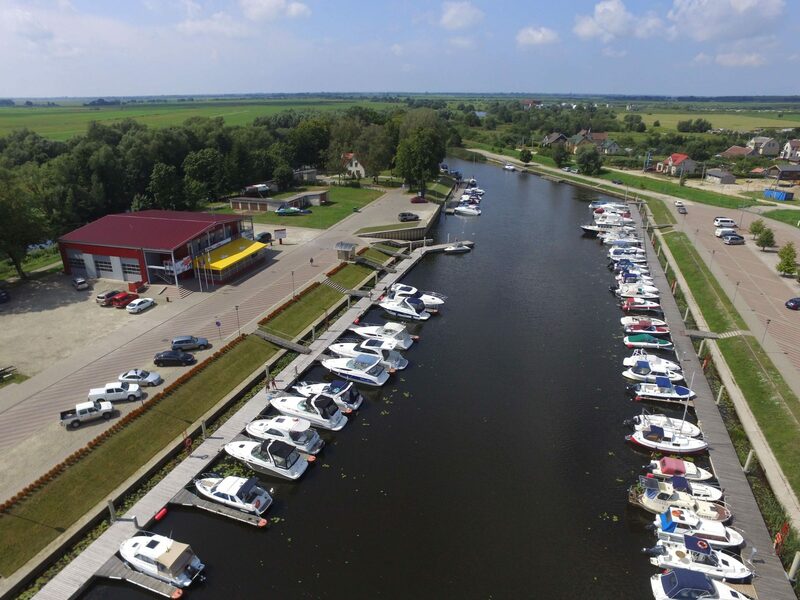 Šilutės marina for little ships is on the shores of river Šyša and 13 km from the Curonian lagoon which later connects with the Baltic Sea. 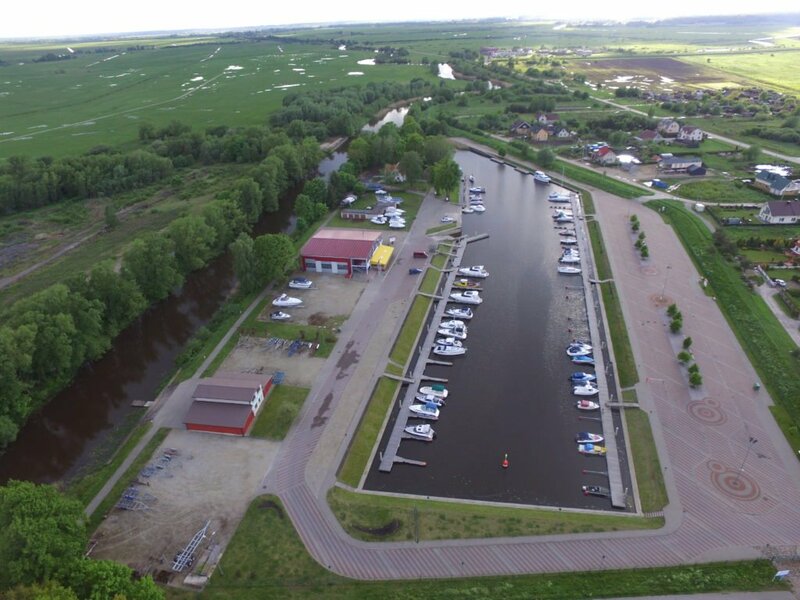 Around 10 years ago, Šilutė marina did a reconstruction of the marina and it has since been open for water tourism. The dock was completely rebuilt which now allows them to host up to 100 small sailing boats. The facilities at the marina have been upgraded and there are a variety of services such as fresh water, electricity, ballast water pump, kitchen, laundry, toilet and shower facilities and of course wireless internet.